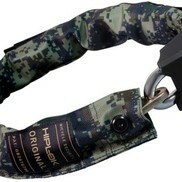 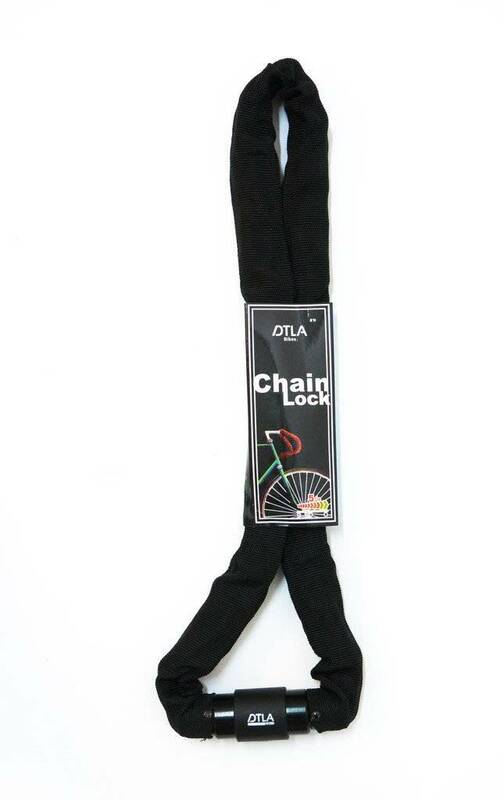 Our DTLA chain lock is designed to withstand theft in the downtown LA area and beyond. 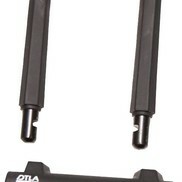 With DTLA residents in mind we designed a lock that is light weight, easy to carry and withstands most methods of lock intrusion. 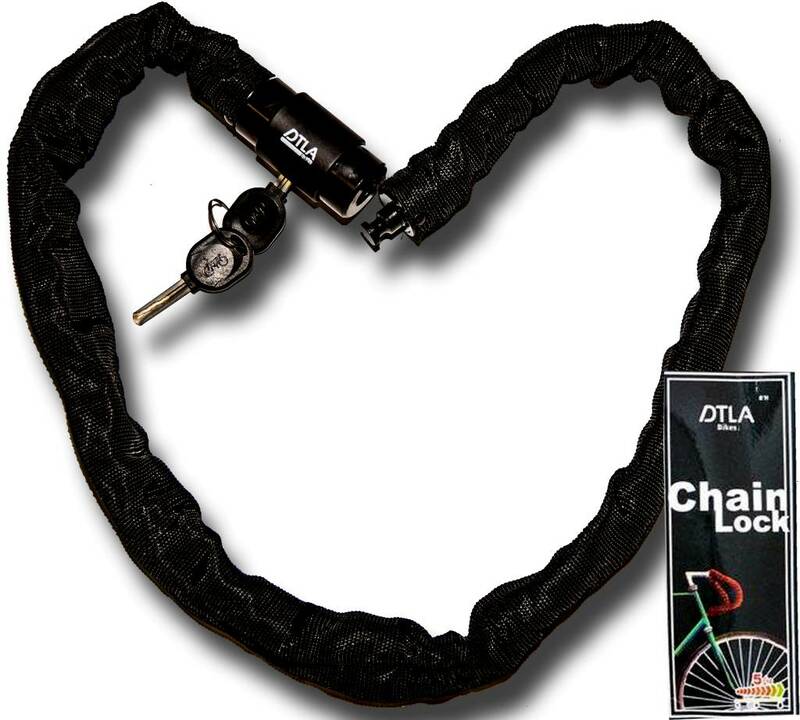 Enjoy stress free riding and peace of mind knowing that your bike is secure and protected by DTLA'S finest.